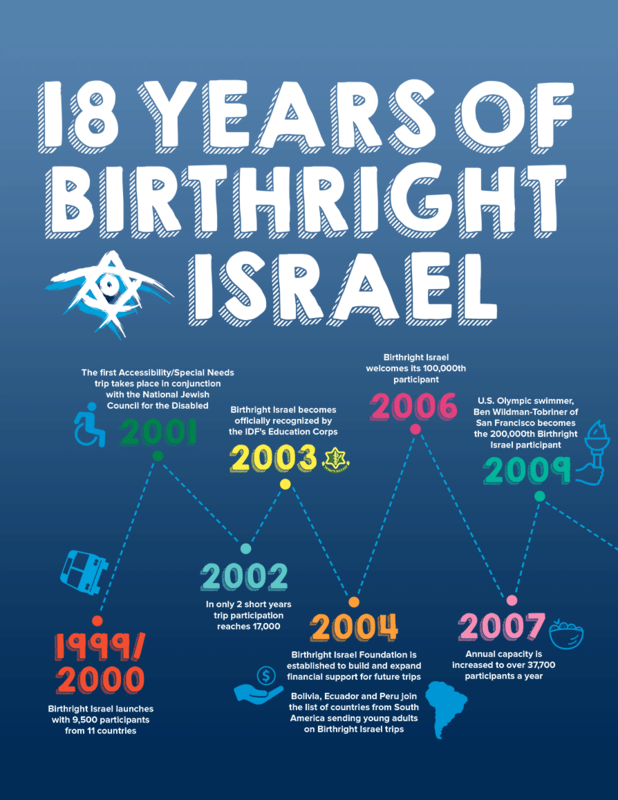 Birthright Israel Foundation provides financial support to the Birthright Israel program in North America. We help ensure that the gift of a free, educational trip is available for young Jewish adults, ages 18–26, now and for generations to come. 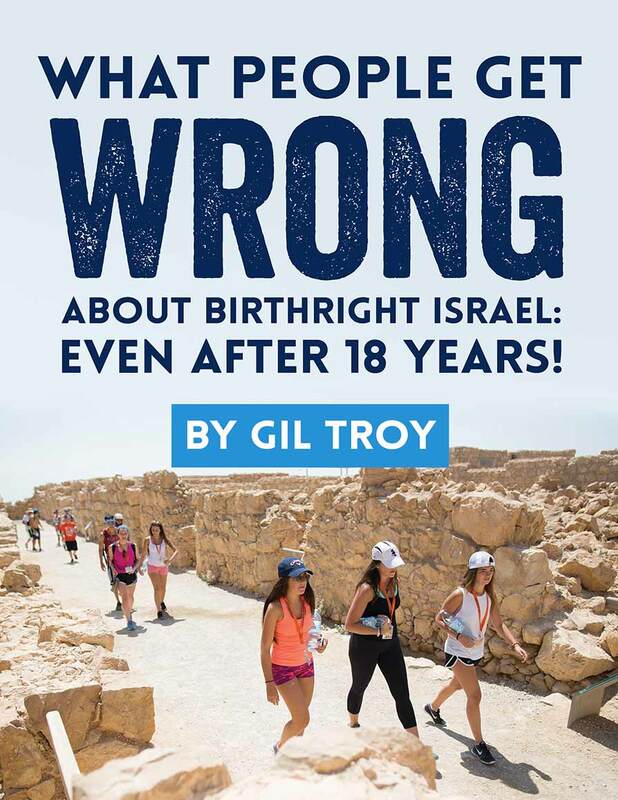 Birthright Israel Foundation is listed by the IRS as a 501 (c)(3) non-profit. 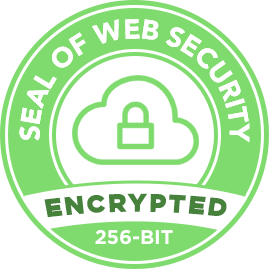 All donations are tax deductible to the fullest extent of the law. 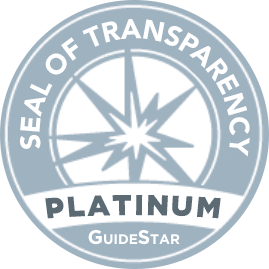 Highlights: 2017 Annual Campaign Numbers, Introduction from Chairman Tom Stern and President & CEO Izzy Tapoohi, and details on a record-breaking year. 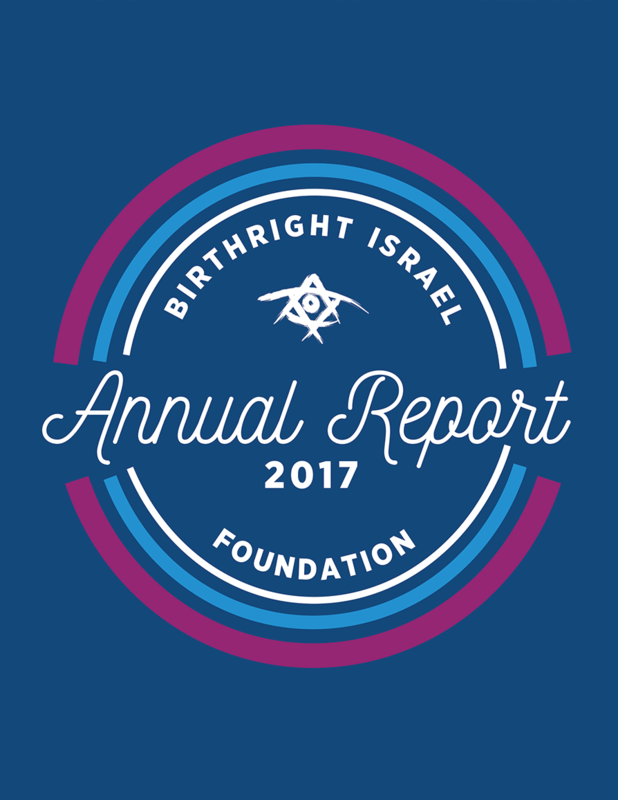 Highlights: 2016 Annual Campaign numbers, Introduction from Chairman Joshua Nash, Our 2016 Gala, and a letter from Foundation President & CEO Israel ("Izzy") Tapoohi. 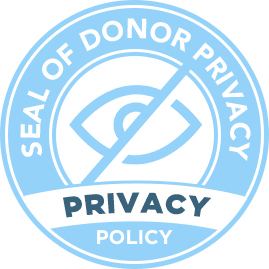 Highlights: 2015 Annual Campaign numbers, Year in Review, 4th Annual National Gathering in Atlanta, BRIF Goes Digital, and letters from Board Chair Joshua Nash and Foundation President David Fisher. 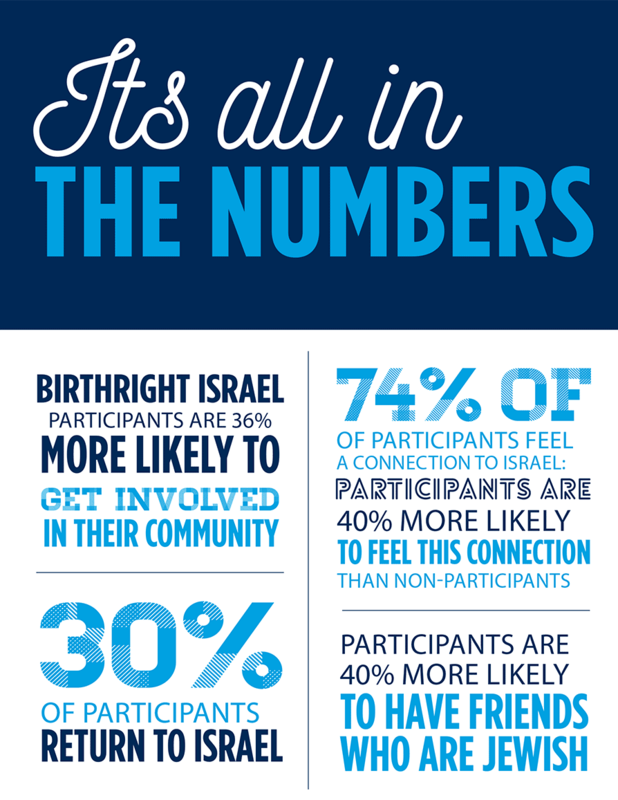 Highlights: 2014 Annual Campaign numbers, the introduction of our Annual Giving Circles, and letters from Board Chair Joshua Nash, Foundation President David Fisher, and Birthright Israel International CEO Gidi Mark. Highlights: 2013 Annual Campaign numbers, notes from Board Chair Daniel S. Och and Foundation President David Fisher, and thank you letters from trip participants. 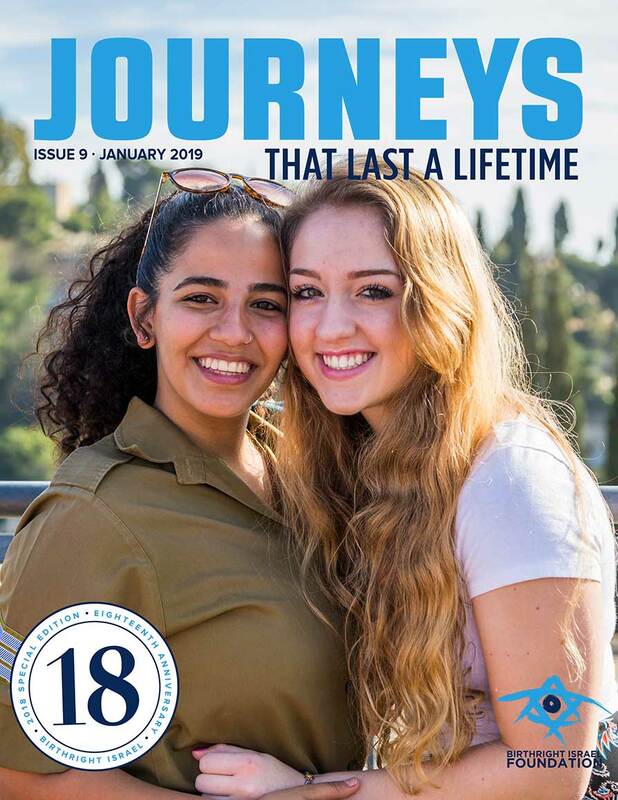 Highlights: 2012 Annual Campaign numbers, notes from Board Chair Daniel S. Och and Foundation President David Fisher, events from our Bar/Bat Mitzvah year, and research from Brandeis University.